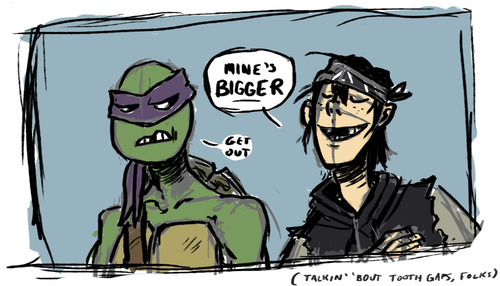 TMNT ~. This made me laugh so hard :'). Wallpaper and background images in the 2012 Teenage Mutant Ninja Turtles club tagged: photo tmnt 2012 tmnt casey jones. 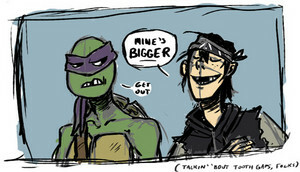 This 2012 Teenage Mutant Ninja Turtles photo contains anime, komik, manga, and kartun.